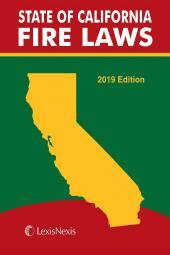 By working with the Fire Marshall's Office, we have expanded the scope to include all of the material you need!! The print publication includes the statutes directly related to the Fire Service, Life Safety, and Building Inspection. 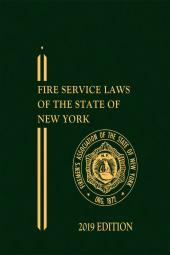  Included are the statutes related to Arbitration of Firefighter Labor Disputes, Employment Regulations and Supervision, and Workers Compensation and Insurance.